London, 27th June 2014. As London gears up for Gay Pride celebrations this weekend, strategic branding agency Coley Porter Bell will be celebrating with a cup of tea. 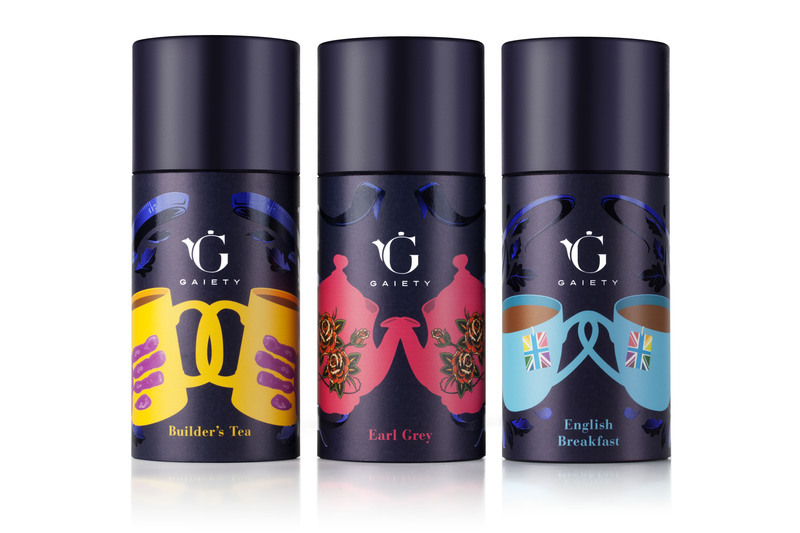 The agency has created a range of three teas that brings ‘two of the same together’ – in this case teacups and teapots that link handles and spouts in a show of closeness. Following this theme all the teabags inside the tub are linked together with one tag. 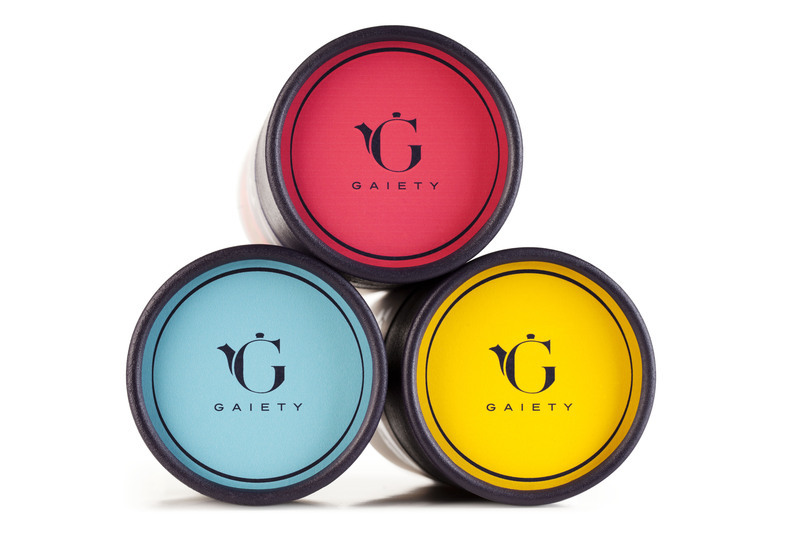 The tea is affectionately named Gaiety. Sarah Cameron, Head of Marketing at Coley Porter Bell, said: “We liked the idea of starting with the ‘everyday’. ‘We thought about how being gay in London in 2014 is less about rainbows and glitter (well, sometimes) and more about having a laugh with friends over a cup of tea. The tea is not for retail.